You are here: Home » News » News & Updates » The RHS: What Happens When Engineering Meets Gardening? The RHS: What Happens When Engineering Meets Gardening? 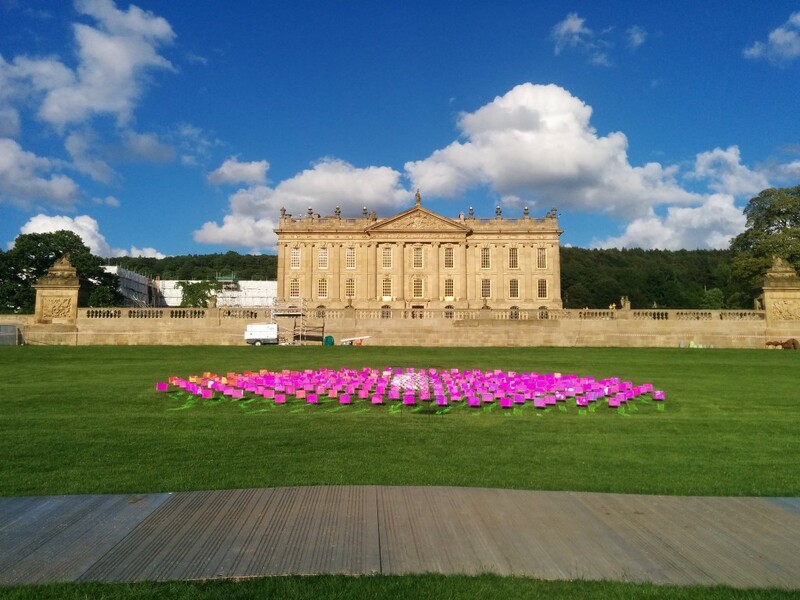 It’s not normally a natural environment for wire forms but when renowned sculptor Andrew Lee, asked us to work with him on a number of installations at the Royal Horticultural Society (RHS) Flower Show at Chatsworth House, we couldn’t refuse. Andrew had been commissioned by the RHS to produce a large installation of wind sculptures for the RHS Chatsworth Flower Show and looked to European Springs & Pressings to provide the delicate engineering needed to complete his ‘Shoal’ and ‘Flow’ sculptures. ‘Flow 2’ sculpture installation at RHS Chatsworth Flower Show – June 2017 from Andrew Lee on Vimeo.